We work with senior executives, and at various times in their career they may be a ‘candidate’ or a ‘client’. Many of our best relationships are with those that have been both. 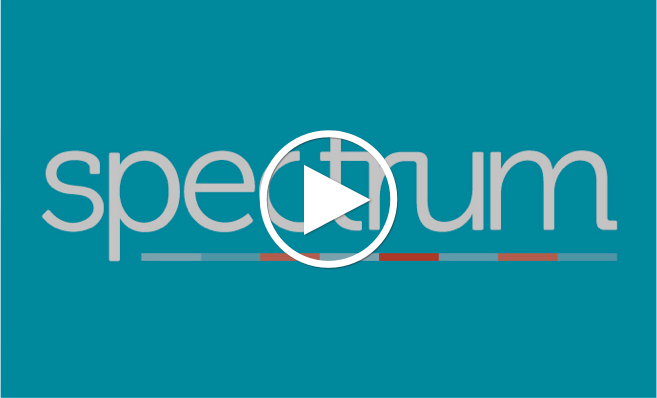 If you have been proactively approached by Spectrum about a specific opportunity, you can be assured that we operate exclusively on a retained basis for our clients, and engage with potential candidates discretely and without any assumptions. Conversely, if you are at a career inflection point and would like to send us your CV on a speculative basis, you are very welcome to do so. If you can be introduced, so much the better. Please be mindful though that we work in response to client mandates, so timing is everything. Although it is the client that pays our invoices, we treat the candidate and the client just the same. At the end of every assignment, we ask each shortlist candidate to complete the same feedback assessment as we request clients to complete. We respect the trust that candidates place in us to represent them. Our relationship with candidates is core to our business, and to the success of our clients. It is a relationship that we cherish. Many of our candidates have gone on to become clients, and vice-versa, and the key to a mutually successful relationship is that we work together based on shared trust. This means that we will communicate clearly, promptly, and confidentially with you. We will disclose fully, and sometimes this means we will ask you to enter a mutual NDA. We respect the time you invest in the process, and that the decision to take on a new role is one that will impact you and your family, and is therefore not to be taken lightly. Our objective is to ensure the optimum fit between client and candidate, and to deliver a sustainable outcome for both parties. In return we ask for your commitment to the process, and for full disclosure. If we mutually agree that you should meet our client, both our reputations are at stake – our mutual trust and respect is therefore paramount. Clearly, not every candidate can secure the role. At the very least, we hope your experience with us has been enjoyable, that you have gained valuable experience from it, and we will stay in touch for the remainder of your career. Spectrum’s retained client is a maturing, fast-growth eCommerce organisation in the ‘home & garden’ retail category. The organisation is scaling to meet its growth targets, and a Head of eCommerce is now required. This is a newly-created role which reports directly to the CMO, and is responsible for a small team. The appointee will join the marketing organisation’s management team, and be responsible for all eCommerce activity. Spectrum’s retained client is a maturing, fast-growth eCommerce organisation in the ‘home & garden’ retail category. The organisation is scaling to meet its growth targets, and a Head of Brand & Content is now required. This is a newly-created role which reports directly to the CMO, and is responsible for a small team. The appointee will join the marketing organisation’s management team, and be responsible for all brand and content activity. 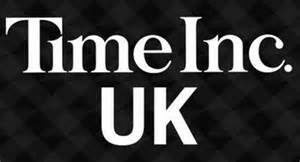 Spectrum was retained by Time Inc. UK’s Chief Executive Officer to recruit the company’s first Chief Marketing Officer, as well as a Digital Commercial Director. The Brief was to search for suitable executives who could add expertise to the leadership team with specific regard to eCommerce, but, importantly, to source those who could deliver this expertise as part of a broader skillset, and in a fully collaborative way that would deliver enhanced value across the company’s interdependent print, digital, data and advertising platforms.